Hi! I’m Ruth! Welcome to my blog! Scrapbooking as much as possible, but sometimes getting distracted by birthdays and life! Today is my day over at the Pretty Paper, Pretty Ribbons blog, if you’d like to check that out here. I’m sure if you’re like me, you have many traditions when it comes to this wonderful time of year. 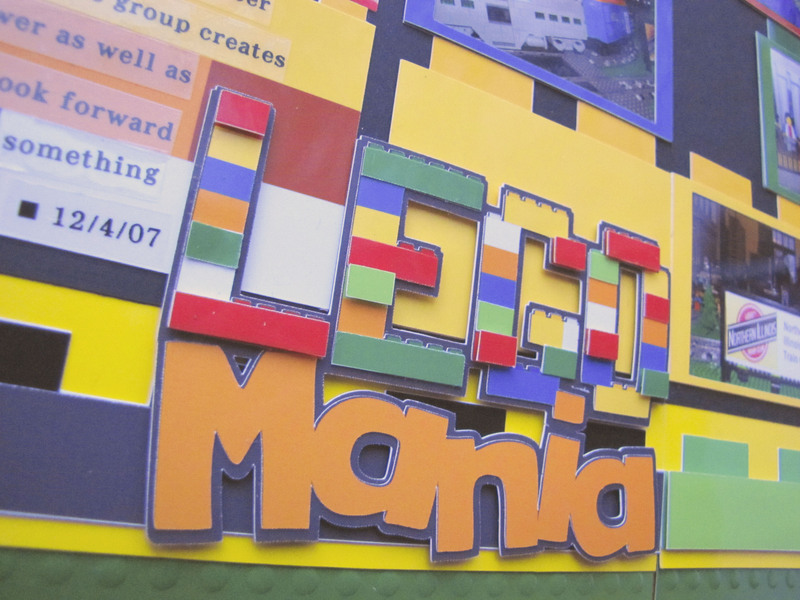 One of ours may seem a bit odd, but it’s something that happens very close to where we live and is super fun – the Lego train show! 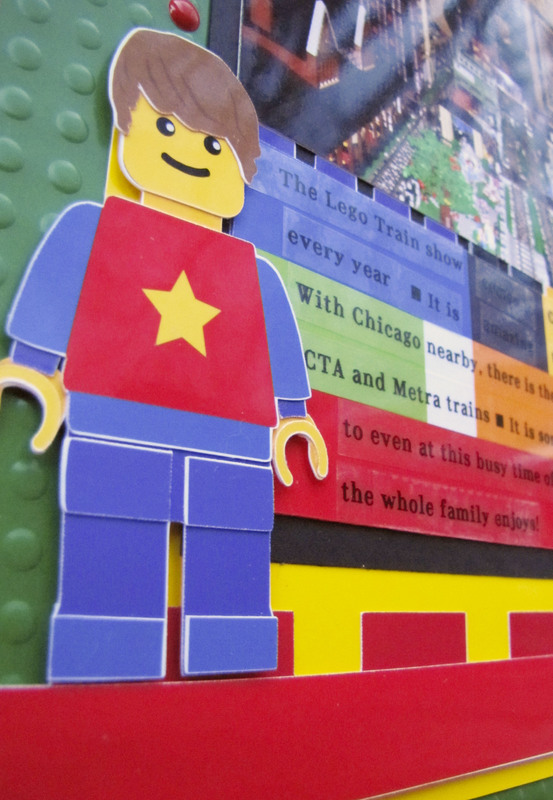 I was so excited because the Pretty Paper, Pretty Ribbons shop has the awesome Master Builder Cutting Files and Lego Mania Title Cutting Files to make scrapping my photos a ton of fun! 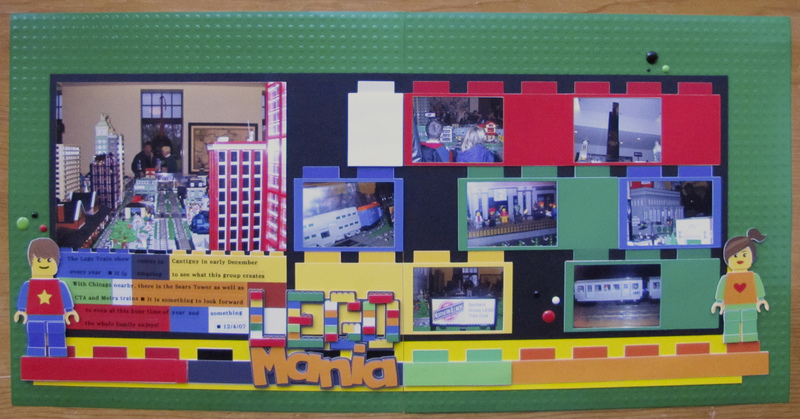 I played with them to create a bright, cheery page about some of my pictures from the train show in 2007. I started out with this sketch from Scrap Much? I loved that I would be able to fit so many pictures and especially that there was room on the left for one large photo. 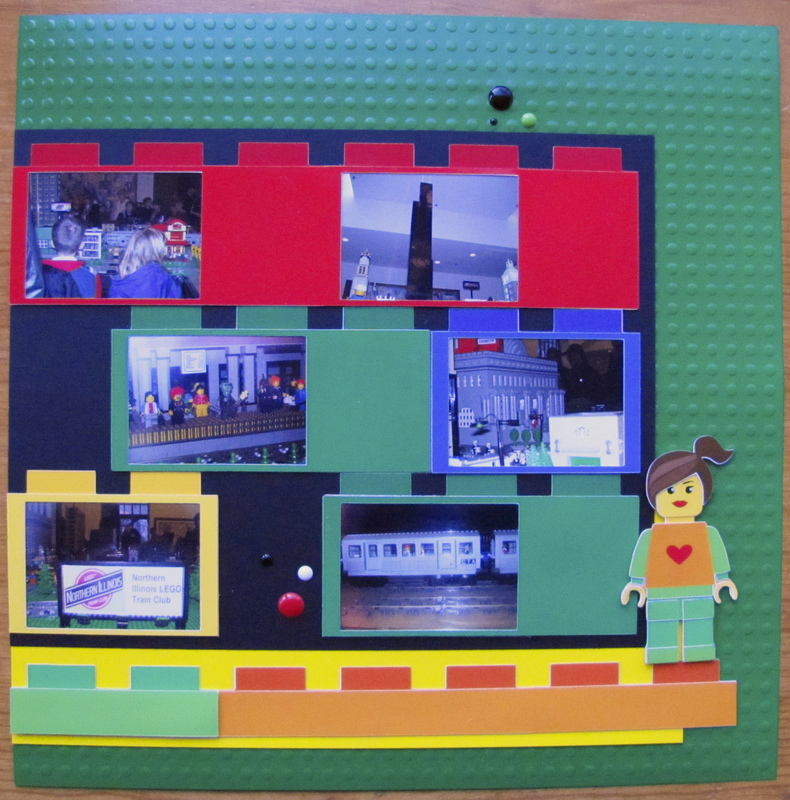 I used the idea of the stepping with the Lego blocks and decided to put the pictures in them like a frame. 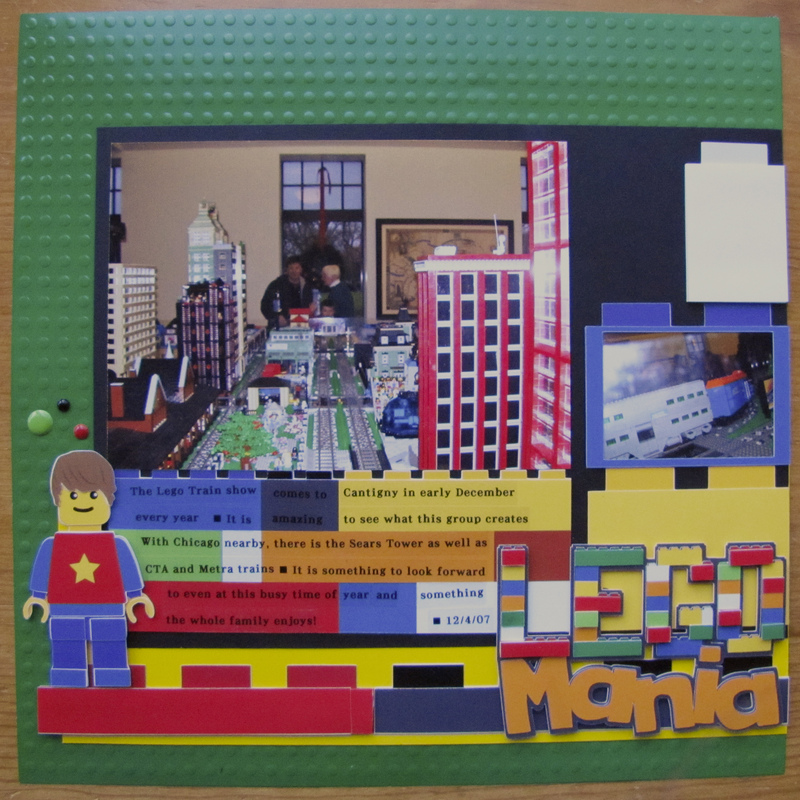 I used print and cut with all of the images (I used photo paper to get that glossy Lego look) and cut some separated to add more dimension to the finished image. I love this title and had such fun adding some bricks here and there with dimension for fun! Check out the detail of the top bricks! Love it!!! And the journaling block? Another file from the Master Builder set scaled to fit that spot and trimmed down. Well, that about wraps it up for me for now! Did you play with Legos as a child? My hubby did and I think the fact that our kids enjoyed them so much was even more special for him because of it. Me? I had some other kinds of building toys and then as an adult started collecting Legos with my hubby and those sets have now been passed down to our kids. I’d love to hear your Lego stories! Please feel free to share links to your projects in the comments or just tell me about it, if you’d like! It’s all about that view! Aloha, Hawaii, Rise and Shine! Let’s try it again with red! Enter your email address to follow Paper and Musings and receive notifications of new posts by email.